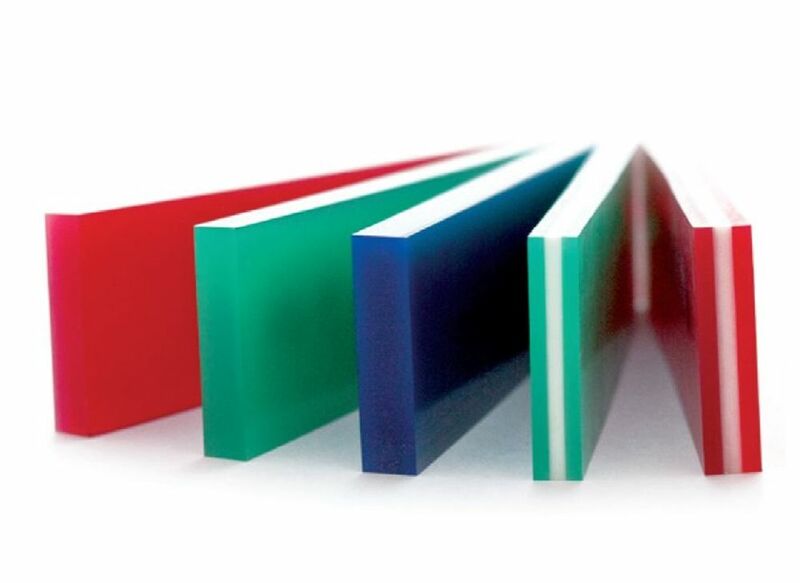 Serilor SR squeegee is an all purpose polyurethane blade with good combined resistance to chemicals and abrasion. It was developed to withstand a variety of screen printing applications. The industry standard S1 is a universal grade, an ideal choice for non-critical abrasive application or when using common screen inks. The SR squeegee blade is a part of the Fimor serilor series. This blade’s resistance to abrasion allows for effective use with electronic and industrial graphics, automated textile printing, and other manual or automatic equipment. Serilor SR blades are manufactured with a centrifugation process to avoid bubbles and craters in the material and to bring optimal homogeneity to the compound, even at the core of the material and after grinding.